March 13, 2016 at 2 a.m. will begin Daylight Savings Time, and we will spring forward one hour for the purpose of making better use of daylight. For many of us it is a great time of the year. The day light will be getting longer, which means more time to be spent outside doing the things we love. As we set our clocks ahead, the National Fire Protection Association (NFPA) recommends that we test our smoke alarms and carbon dioxide detectors. Many of you might have known both Doug and I have a Bachelor degree along with several Associates and a Certificate, in Fire Science. The study of Fire Science always fascinated me. What does not excite me, is when I hear about a house fire where there were no working smoke alarms. The NFPA estimates that two-thirds of home fire deaths occur in homes with no smoke alarms or working smoke alarms. Often times smoke alarms fail to operate because batteries were missing, disconnected, or dead. Install a working smoke alarm on every level of the home, outside and or inside sleeping areas/bedrooms. Smoke alarm batteries should be changed at least annually. Make sure everyone in the home knows the sound of the smoke alarm, and knows what to do when it sounds. Smoke alarms which have lithium batteries, are units that have nonreplaceable (long-life) batteries. These units are designed to remain effective for up to 10 years. If the alarm chirps, a warning that the battery is low, the entire unit should be replaced right away. Batteries in traditional type smoke alarms, should be changed at least once a year, and or in accordance with manufacturers recommendations. Develop a plan of escape. Make sure everyone in the household knows how to get out of every room and how to evacuate in under two-minutes. They should also know where to meet, once they are out of the house. 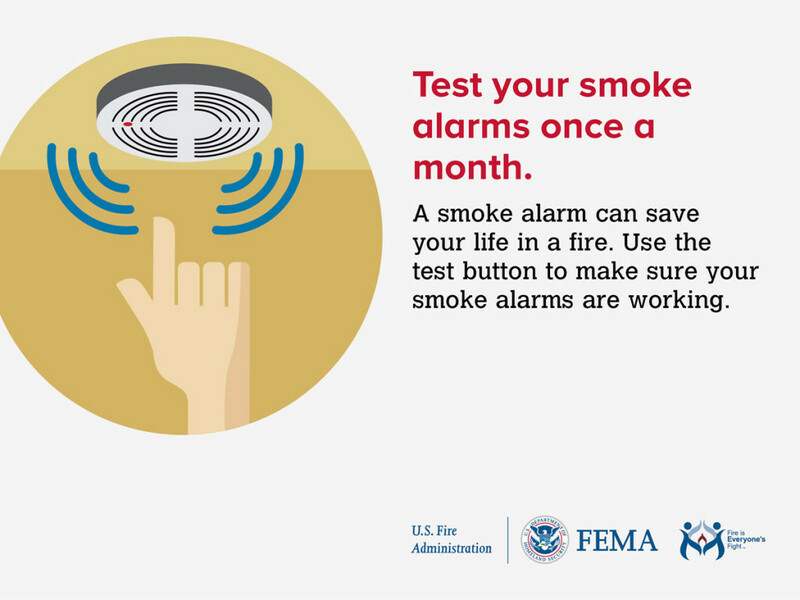 Try to avoid placing a smoke alarm near a bathroom, heating appliance windows, or ceiling fans. Be sure to install smoke alarms and carbon monoxide alarms according to the manufacturer’s instructions. The NFPA has a 9-volt battery tip sheet (PDF, 541 KB), which explains the importance of storing and disposing of batteries with care to avoid a fire hazard. Technology: Did you know there are different types of smoke alarms? There are two types of smoke detectors: Ionization, and photoelectric. Each of these detects smoke and fire in a different way. Ionization type smoke alarm has a chamber and when smoke fills the chamber, it interrupts the ionization hence sounding the alarm. These types of alarms are generally good at detecting fires with flames. Photoelectric type smoke detectors have a light projected into the alarm chamber. When smoke, such as that from a smoldering fire, enters the chamber, it disrupts the light flow, causing the detector to sound. There is a third type of detector. 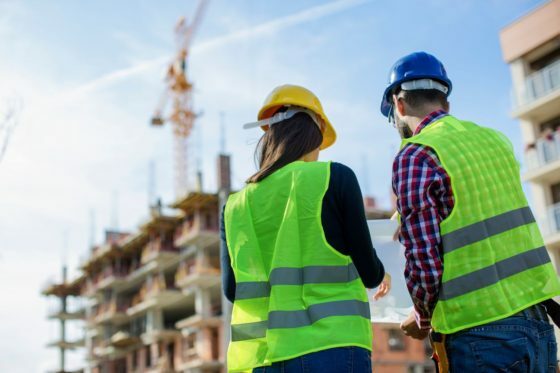 It is known as a heat detector, and just as its name suggests, it detects the increase of heat (temperature rise), but NOT the presence of smoke. So what is the best type of smoke alarm photoelectric or ionization? Answer: BOTH. Having a smoke alarm with both types of systems is recommended. As stated before, each detects differently and you never know what type of fire might be started. 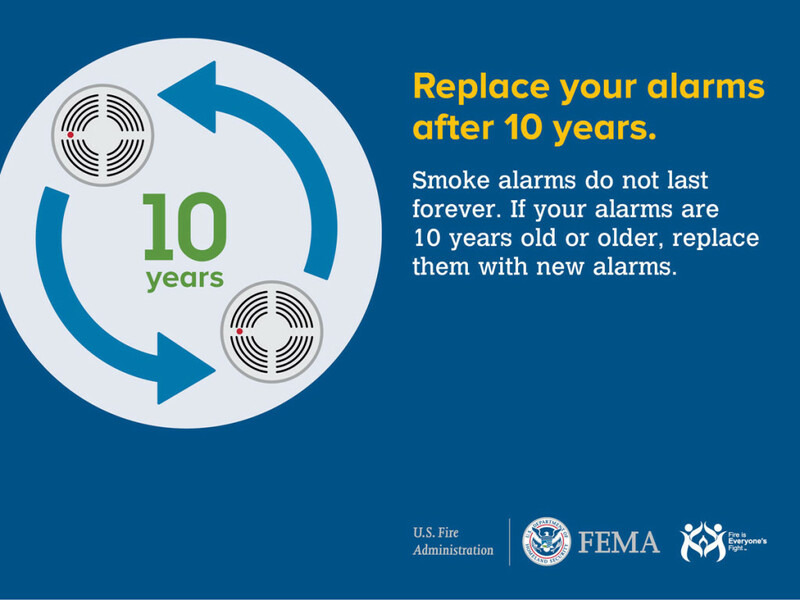 Since we will be going through our home and changing all of our clocks, it’s a great time to check the smoke alarms, change the batteries, “put a finger on it” and make the smoke alarm sound.